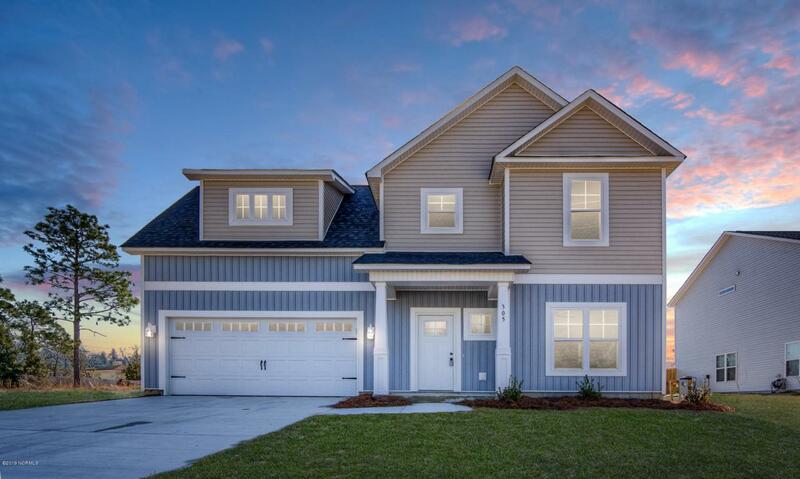 Welcome to the Charleston at Kingsbridge II. 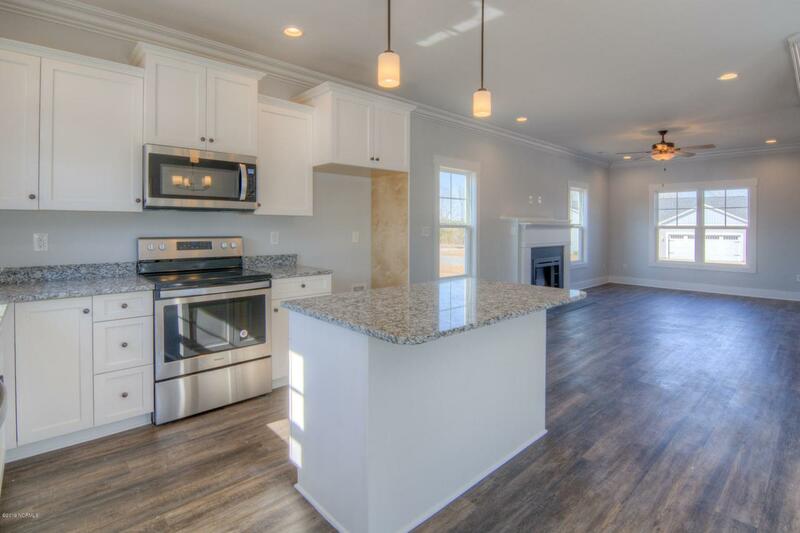 This new construction home features over 1700 sqft of unsurpassed upgrades, such as granite countertops, crown molding, a fire place and LVT flooring. 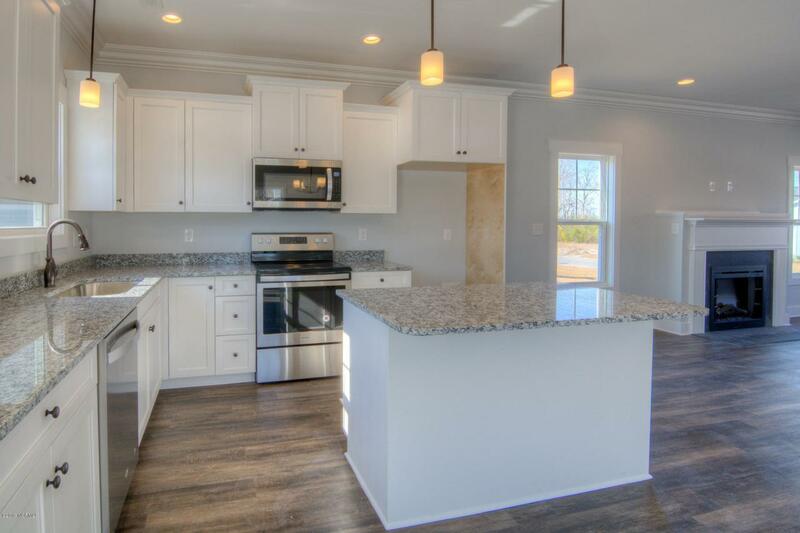 You're sure to find all the space you desire with 3 bedrooms and a large bonus room above your oversized 2 car garage. Kingsbridge II is a waterfront community, and has a community boat ramp! 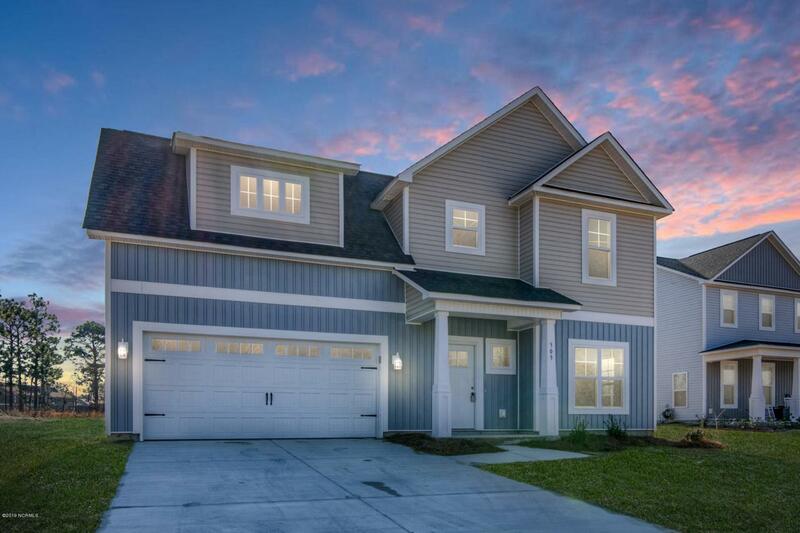 Located minutes from area beaches and Camp Lejeune! Don't wait on this one, builder is offering $5000 use as you choose. Call today for your personal tour!